Sharing stories of design, inspiration, & transformation. You did your research, you found a firm that specializes in construction and design, and you scheduled and completed your consultation(s)... You decide on the contractor/design firm that you feel completely comfortable with. They understand your vision, respect your budget, and have a solid portfolio of work. Now what??? It is important that you review all of the paperwork that your contractor submits to you. Make sure that you completely understand the estimate, contract, and initial invoice. Discuss the terms of the contract and payment schedule with the contractor so that you are both on the same page. Most contractors will ask you to sign the initial estimate noting that any changes must come in the form of a "change order" signed by both you and the contractor. This will alert you to any changes in the original estimate before the contractor starts the work. 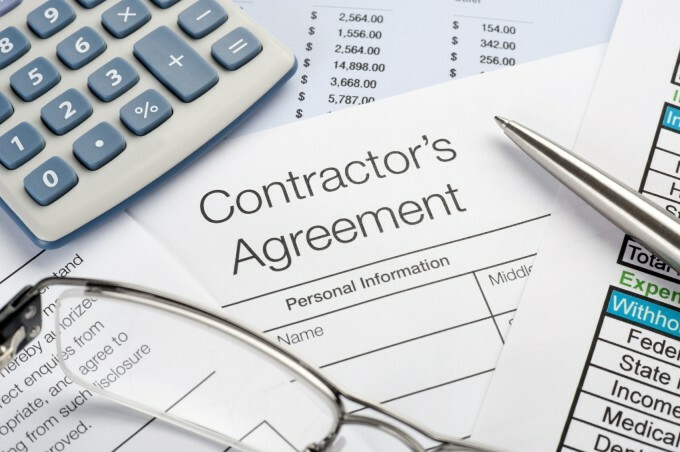 A contractor's agreement or contract will state the job description and estimated costs. This is generally an additional piece of paperwork to protect you and the contractor (see below for further detail about homeowner and contractor protection). The initial invoice will most likely contain material costs and/or a deposit for the work (see below for further detail on payment). According to Florida law, those who work on your property or provide materials, and are not paid-in-full, have a right to enforce their claim for payment against your property. This claim is known as a construction lien. If your contractor fails to pay subcontractors or material suppliers, the people who are owed money may look to your property for payment, even if you have paid your contractor in full. If you do not live in Florida, check your states construction lien law for more information. Contractors have rights as well. 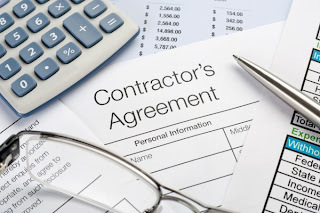 If you sign an agreement with your contractor it is important that you pay your contractor. If they complete the work and you do not pay them, they have the right to file a lien against your home which could prevent you from obtaining financing or selling your home in the future. All contractors have different payment terms so it is important that you review and are comfortable with the terms of the contractor that you hire. Everything is negotiable so if you have an issue with the payment terms and/or schedule discuss it with your contractor and they will most likely compromise. However, please understand that it is not fair to have your contractor carry material costs throughout the duration of the project. Most contractors will ask for materials up front. Realize that your contractor is paying employees and/or sub-contractors throughout the process of your project so whichever terms you agree to it is important to adhere to those terms. It is also customary for a contractor to allow the homeowner to withhold a percentage (generally 5-10 percent) of the contractor until final walk-through of the property. I talk to so many people who are scared of bringing in contractors and renovating their homes because they have heard multiple horror stories... "I hired XYZ Contracting and gave them a 50 percent deposit and they never showed up!" or "ABC Building left my home a complete disaster!" I promise you if you follow the guidelines I have laid out in this series you will have no problem hiring a contractor, understanding the process, and enjoying the end results! This wraps up our HOW TO: Hiring a Contractor Series. If you have any questions regarding this series or construction industry practices in general, feel free to email us at INFO@INVESTCOVE.COM. We would be happy to answer any questions that you have. You have found a few companies that offer both design and contracting services. You have seen both of their portfolios and want to get an estimate from each company and then make your decision. The first company offers free estimates and the other explains that the first consultation is $100 for the first 90 minutes. You scratch your head... Why does one offer similar services for free and the other charge $100???? While contemplating this overwhelming renovation project and all the associated costs, you think that saving $100 could help you in the long run. I mean, free is always better, right? In this post recession madness we are always looking for a great deal. We are looking to save money anywhere we can! Look, I hear you, I am a Groupon/Living Social junkie! My husband and I literally have a spreadsheet to keep track of all of our coupons and discounts. I love a great deal as much as the next gal, but there are circumstances in which cutting corners can ultimately cost you more in the long run. Take the previous post... Hiring a designer may cost a little extra money up front but not only will it ultimately help you save money in other areas, it will also get you the results you hope to achieve. While renovating your home is an investment, in the actual brick and mortar of your home, it is also an investment in your emotional well being as you complete the project. Beware of the "free estimate"! This is OK if you are doing straightforward work, such as putting on a roof, swapping out a toilet, or general painting projects; but if you are looking for intricate remodeling work, such as a kitchen or bathroom renovation this so called "free estimate" may end up costing you a lot more in the long run. Contractors are busy people and they are looking to streamline their work and move easily from job to job. Their time is valuable so when they are offering it to you for free there could be strings attached. Lets say you want to remodel your kitchen... You tell the contractor you want to replace your cabinets, counter tops, back splash, and redo your ceiling with recessed high-hat lighting. Most contractors will measure your kitchen and give you a price based on lower level cabinets, granite, and back splash. You sign the contract and start work only to find out that the cabinet choices they picked are not what you wanted and that an upgrade may cost you thousands more. Calling a contractor and finding out that they charge $100 or $150 for an estimate or more properly called a consultation may make you balk. However, the company that charges this fee not only values their time but they also value yours. More importantly, they value your budget! I know, I know, you are thinking, "How are they valuing my budget if they are charging me for our first meeting?" This is how... 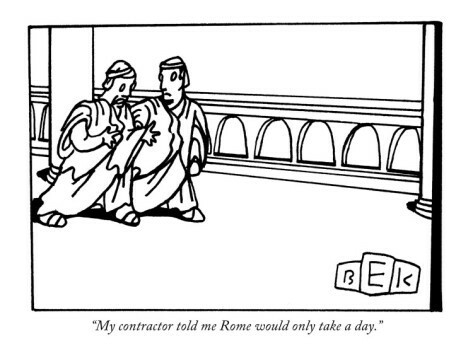 This contractor is going to take their time with you. They are going to listen to your wants and needs, they will help cultivate your vision, and they will explain all of the intricacies of the construction process. They will also help to frame your expectations in regards to a timeline, budget, and end result. Instead of spitting out a "fill in the blank" estimate, they will work with you to design an estimate for your project explaining where you can expect to cut back and where you may want to splurge. They will also explain additional costs associated with certain areas of the project that may arise during renovation (plumbing or electrical behind the wall that you cannot see initially) so you can prepare for that ahead of time. 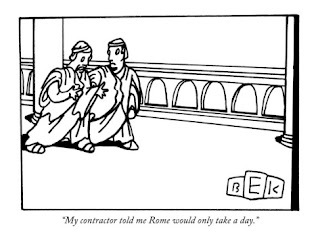 And here is the good news... 99% of the time, when you hire this contractor they will reimburse your consultation fee. Investcove Properties charges for their consultations. We initially performed free estimates and found that most of the customers had no intention of hiring any contractor. Investors are mostly the culprits. They are trying to get a certain price from a bank on a property so they will call multiple contractors and ask for free estimates. This is a waste of the contractors time, money, and resources. 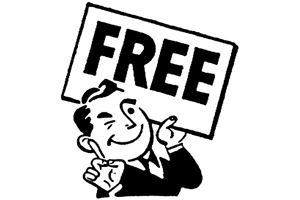 It may be free to the customer but it is not free to the contractor. They must allocate their employee's time to go out to a job and write up an estimate. This process could entail more than ten hours to complete the process satisfactorily. If a client calls me for an "estimate" I will explain the consultation process. If they are uncertain about paying the consultation fee, I will set up an appointment to come out and meet with the client (at no charge) explaining why this fee is charged. The majority of the time they decide that they would like to move forward with the consultation and have no problem paying the fee. So you have to decide if free, in this situation, is really better. Investcove Properties, LLC is a Florida State Certified General Contracting firm specializing in residential design and development. We have created a unique approach to the remodeling process that places emphasis on project design and construction management. We work with our clients from conception to realization in order to achieve their desired outcome. Copyright Investcove Properties 2012. Simple theme. Theme images by andynwt. Powered by Blogger.